NEW LAMINATE FLOORS IN ALL UPSTAIRS BEDROOMS! There is a variety of card and board games, as well as books for you to enjoy. 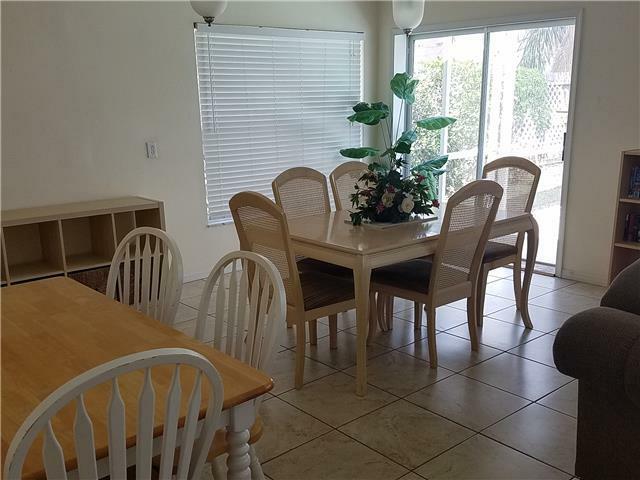 The dinning room has upgraded table and 6 dinning chairs, plus there is a further dinning set with table and 4 chairs. Space enough for the whole family to eat comfortably. 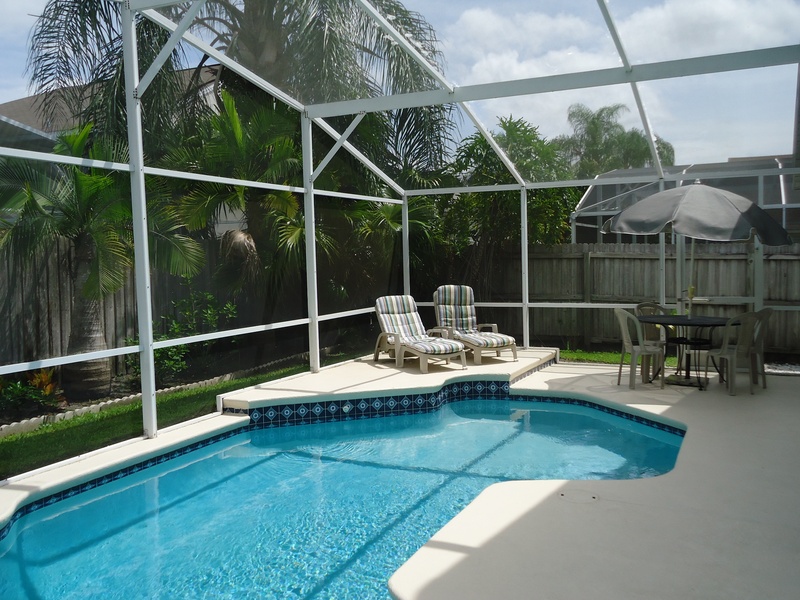 From the dining area there are sliding doors to the lanai.. 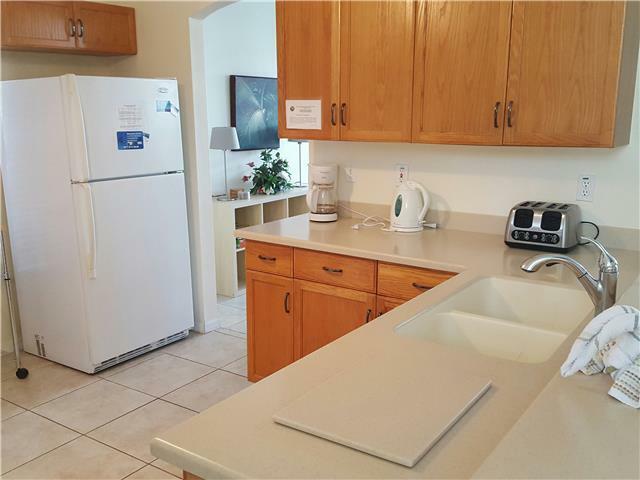 There is your own personal laundry room with separate washing machine and dryer, ironing board, iron, vacuum cleaner. 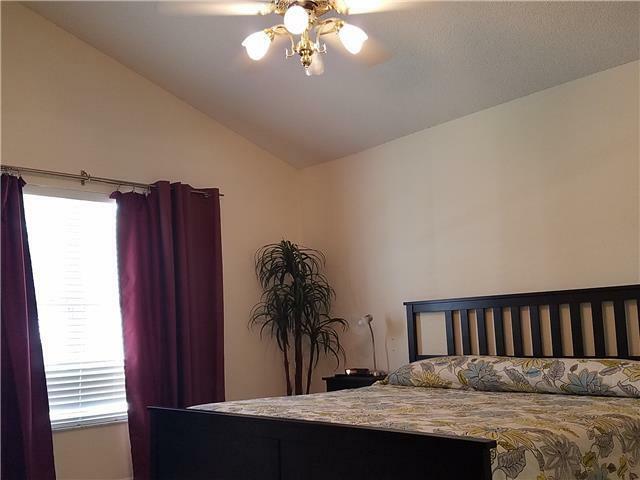 The ground floors Master Suite has an American King size Bed and overlooks the pool, there is a TV and ceiling fan with fitted lamp. The large en-suite has a corner tub, separate shower, vanity basin, toilet and hairdryer. There is also a large walk in wardrobe with plenty of hanging space and shelving. There is a 2nd Bedroom with a Double bed on the ground floor, which has a large fitted wardrobe and TV. 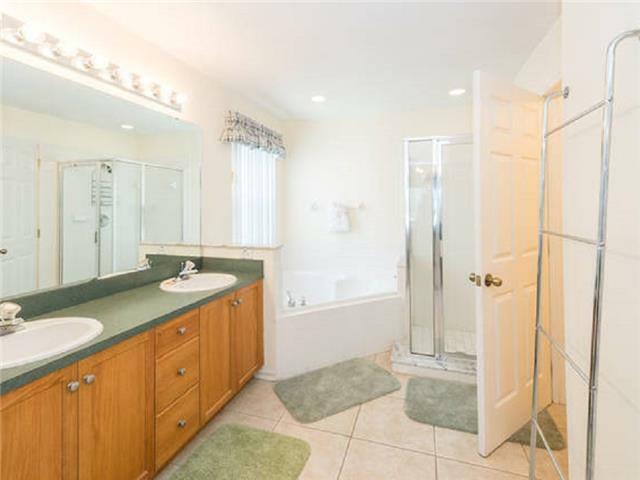 Across from this bedroom is a bath room with walk in shower, with vanity basin, toilet and hairdryer. 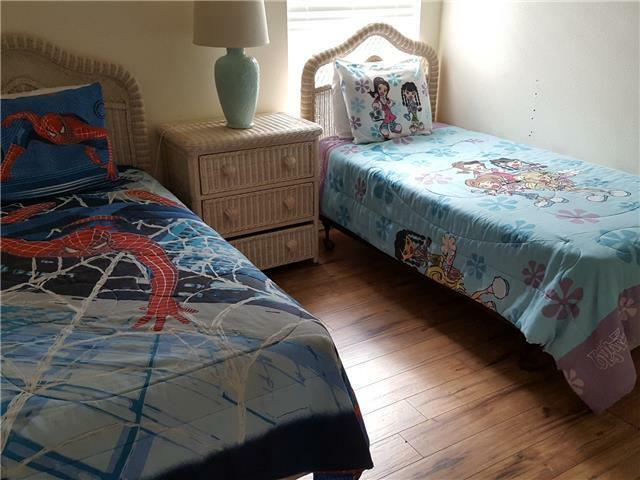 The 3rd and 4th Bedrooms upstairs are both twin bedrooms, The fifth bed room has a Queen bed - all come with fitted wardrobes, and ceiling fans with fitted lamps. 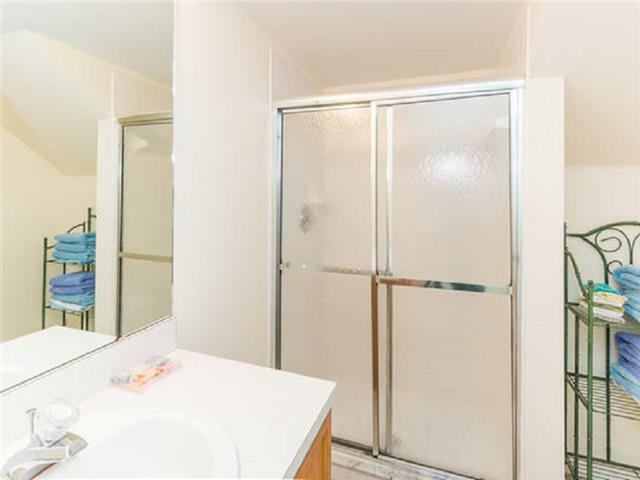 The 3 bedrooms upstairs share the family bathroom which consists of full bath with shower over, vanity basin, toilet, and hairdryer. 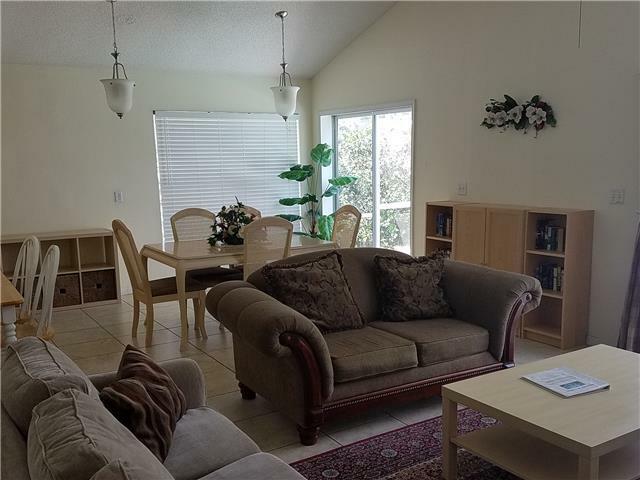 This Home is fully equipped for a FAMILY VACATION, For the Kids: playpen, high chair, safety fence for stairs etc. 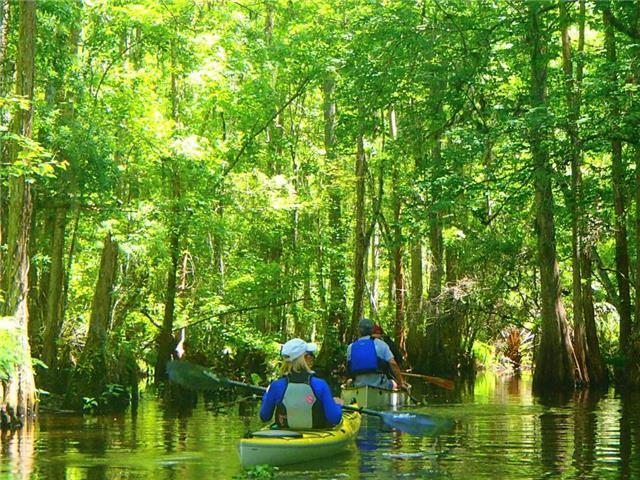 SHINGLE CREEK	 Outdoor Activities 1.14 mi. 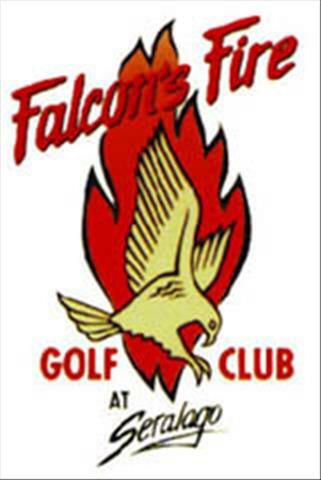 Falcon Fire	 Golf Course 4.92 mi. 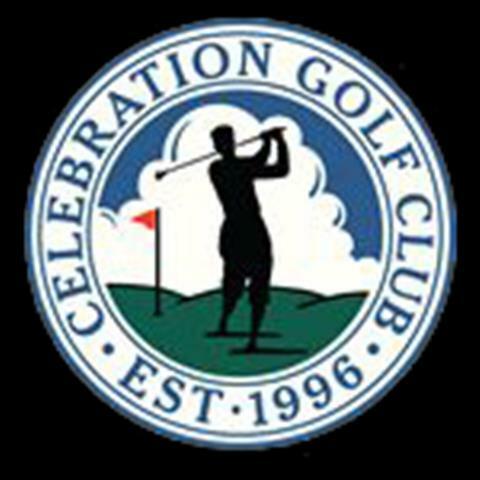 Celebration Golf	 Golf Course 5.85 mi. Kissimmee Guest Services	 Tourist Information Office 6.27 mi. 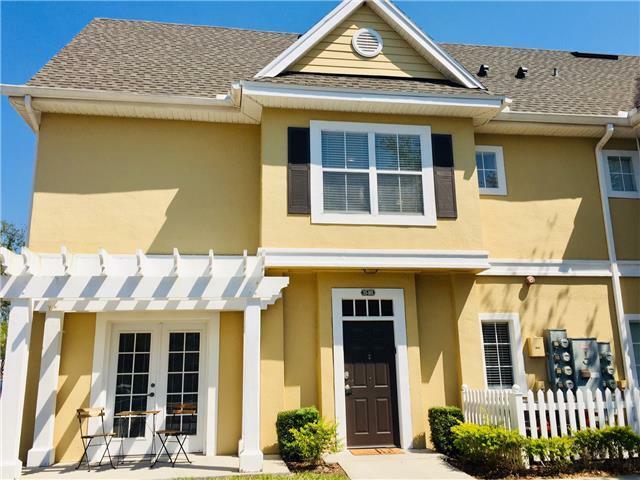 Orlando Premium Outlet Mall - Vineland	 Shopping Outlet Mall 7.26 mi. EPCOT	 Amusement Park 7.79 mi. DISNEY World	 Theme Park 7.95 mi. 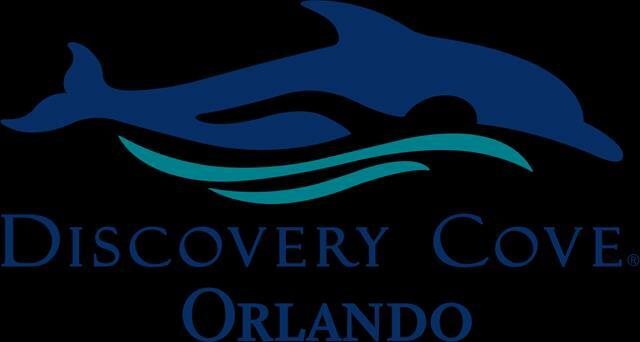 Discovery Cove	 All Seasons Attraction 8.18 mi. 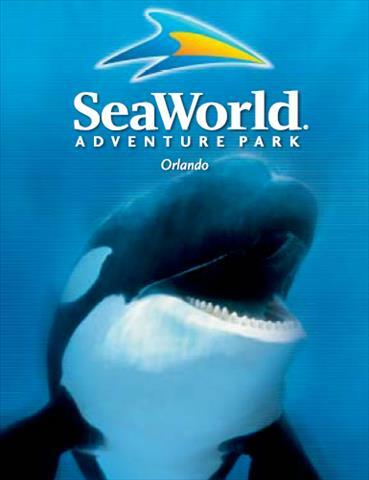 SEAWORLD	 Theme Park 8.35 mi. Great location and very peaceful. 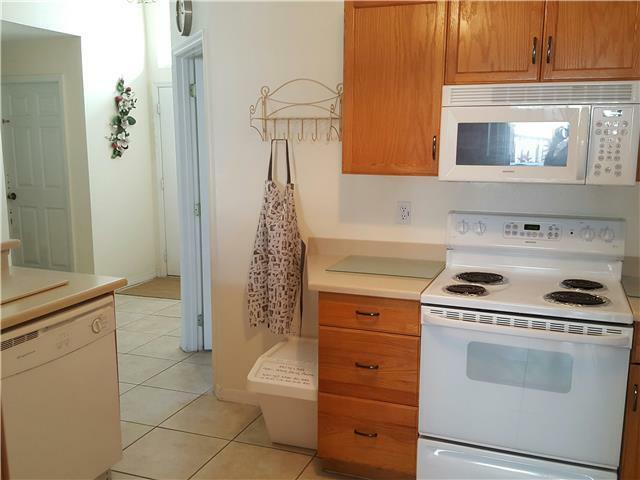 Community was very quite and the house is huge enough to fit your entire family. I do not hesitate on staying there again. We had a great time at this vacation home. The house was well kept, clean and had everything we needed to make our stay a great one. It was large for my families to meet and eat together on the day of our reunion. 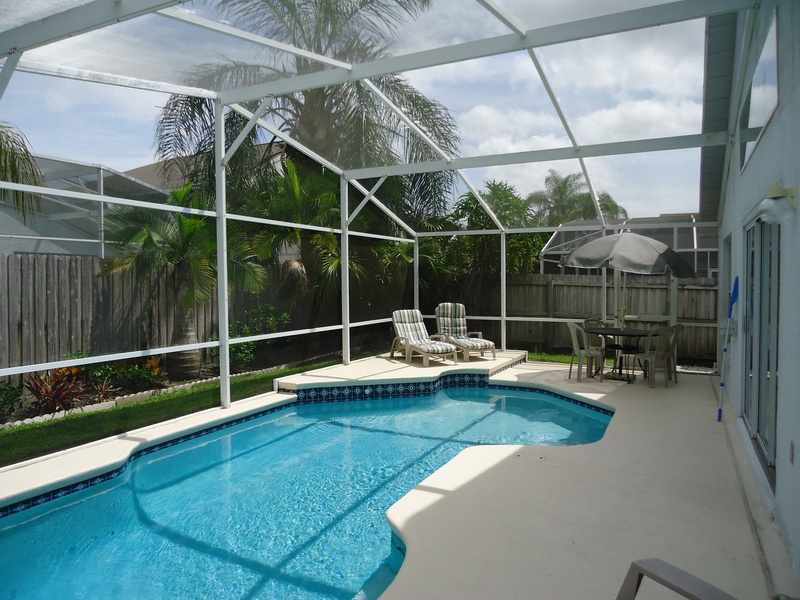 Anytime we are in Florida to visit our family we will be renting this home again. We had 3 couples on this trip and this house was perfect. Had all the kitchen utensils we needed. The pool was one of the best features. Beds were very comfortable & clean. We loved our stay! Pool was great. Central location, shops and restaurants nearby. Espectacular todo! La atención, la limpieza, la comunicación excelente! Mil y mil gracias por todo! Estamos felices de conocer este lugar tan especial! Volveremos pronto! Éxitos! Spectacular everything! Attention, cleanliness, excellent communication! A thousand and a thousand thanks for everything! We are happy to know this special place! We will be back soon! Successes! 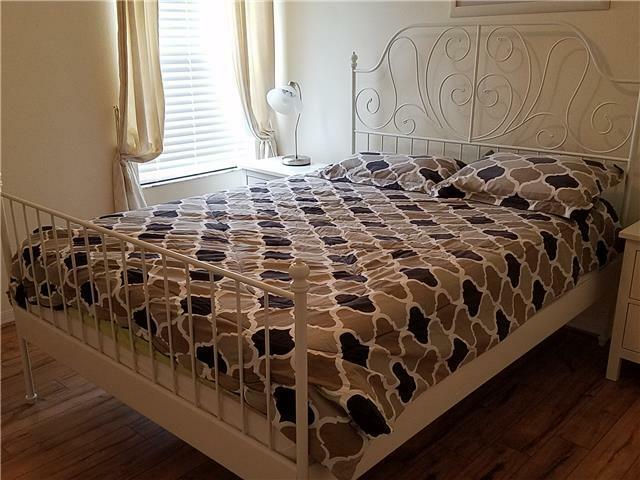 Good House, Close to Parks! Had a great time! Loved the size of the home. Very specious for a family of 10 and we didn't need to argue about using the bathroom since there were 3. I would recommend this place to others. And the location was great, it was close to our destinations. Our group of 10 stayed for three days, midweek, Midsummer. 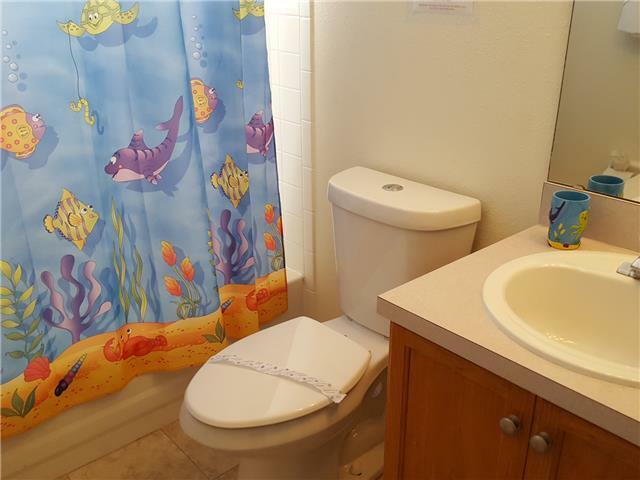 It's in a convenient location, has its own pool, and lots of amenities. 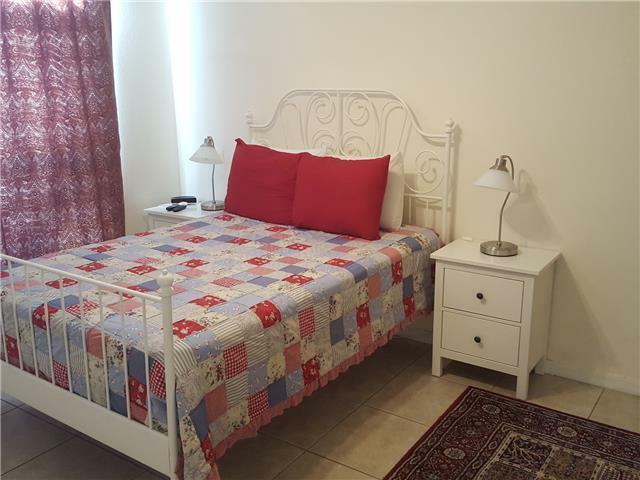 The beds were comfortable and the place was spacious and, which left little to be desired. There could've been more towels and there was a little problem with insects. However, the property manager was quick to take care of us. Would stay again on another visit. Everything was an easy drive from the house! It was a nice place to stay, more comfy than a hotel!! The response to any request for Michaela was awesome!! Great home would definitely consider in the future. Great host great communication no issues. 5 STARS!!!!! 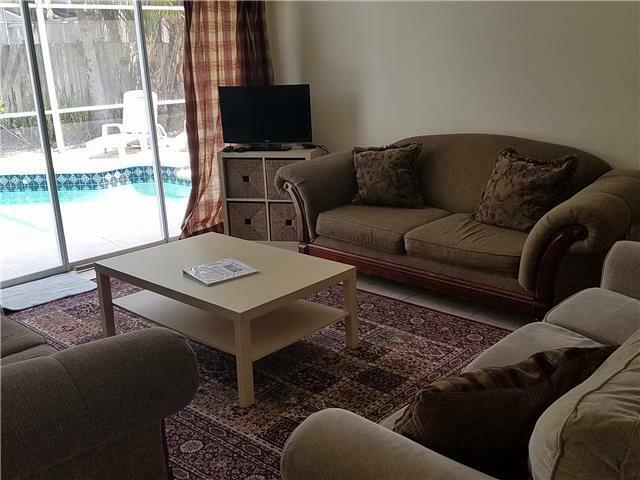 The house was perfect, it met all our needs for my group of 3 adults and 4 teenagers - so thank you Michaela, you have put so much thought into this rental that it made a fantastic location for our Orlando trip. We really enjoyed our stay at the house. It was lovely with a nice pool. The large house easily accommodated my family of 8. And it had a high chair and a crib for my 8-month old baby. 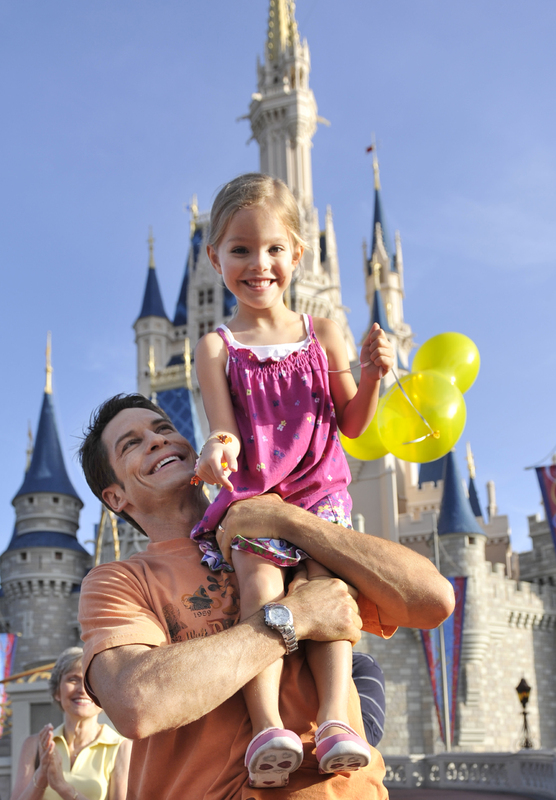 The location was close to Disney and Universal and the theme parks were easy to get to. Michaela and Tony were very responsive and answered all of my questions quickly. The check in and check out process was quick and simple. I would definitely recommend this house. Beautiful house in nice area, peaceful and friendly neighbours. Muy lindo todo!!! Pasamos con toda mi familia excelente como es casa, no pudimos usar la piscina ya que hacía mucho frío.. 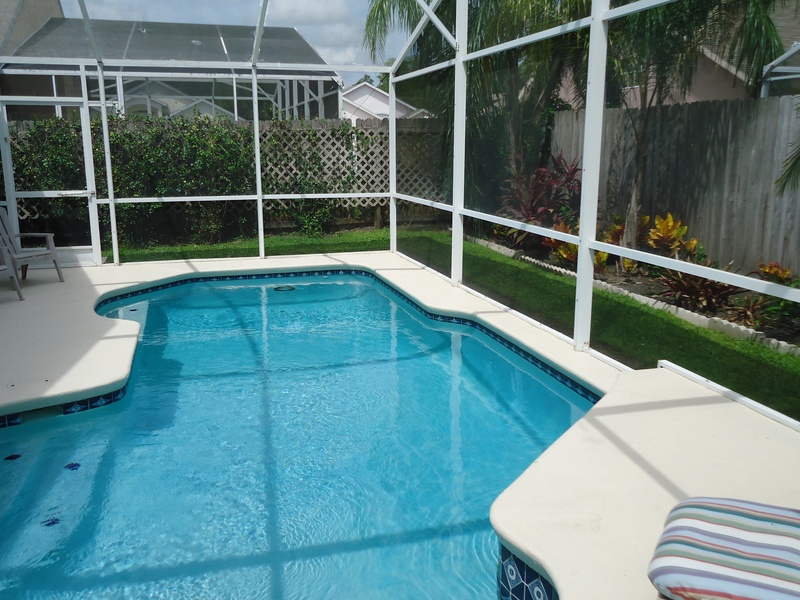 The house was very clean, everything was as described including the pool. 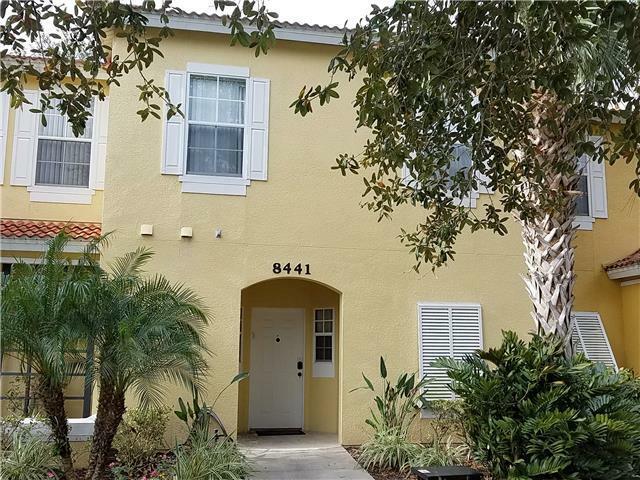 The neighborhood is safe, clean and pretty close to most theme parks (disney, universal, sea world), shopping centers (outlets), as wells as supermarkets such as wall mart, target and publix. I would definitely recommend this place to anyone A++. All 4 families under one roof was very enjoyable. I had to make a call to clarify the heated pool temperature and Michala was very easily reachable and took care of the issue immediately. 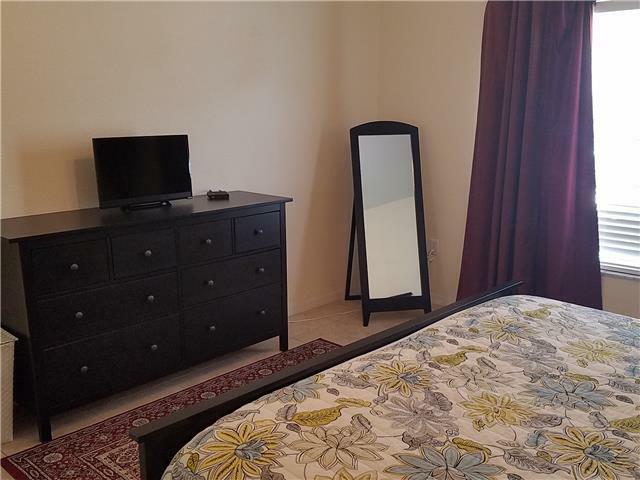 I would suggest that for the final clean up procedure with all 5 beds being used and the number of towels we needed to do it would be much nicer to just leave the towels dirty like the sheets. We had a time crunch and even though we were checked out by 8:00 am, getting the three loads of towels to the dryer stage, was a bit rough. Grandkids loved the swimming pool! It's is a clean and organized home. It's also very closed to the Disney World Parks. There was also very well communication with the home owners. Nuestra estadia en la casa fue muy buena. La calificamos con 5 estrellas, porque todo lo que Michaela ofrecio para nuestro hospedaje cumplio a cabalidad. 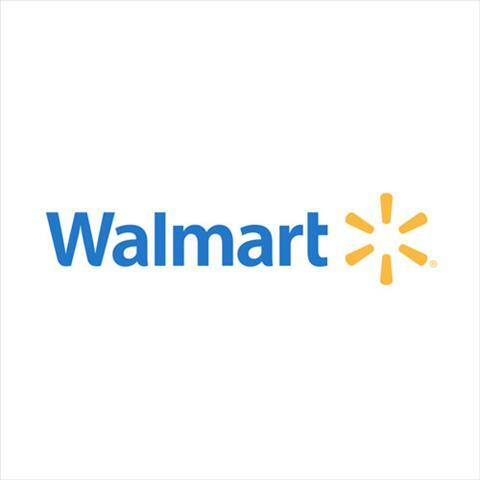 Es una casa segura, ubicada estrategicamente cerca a los parques, Wallmart, restaurantes. Es muy bonita, amplia, con buen sistema de aire acondicionado, completamente limpia, las habitaciones fueron confortables, banos limpios, mucha agua. Piscina impecable que fue nuestra aliada para los 8 dias que permanecimos alli. La cocina tiene todo los implementos necesarios. Por todo esto a nombre de toda mi familia, te queremos agradecer por compartir y confiar tu hogar con nosotros. Realmente nos sentimos como en casa!! Our stay in the house was very good. The qualify with 5 stars, because everything that Michaela offered to our lodging fully fulfilled. 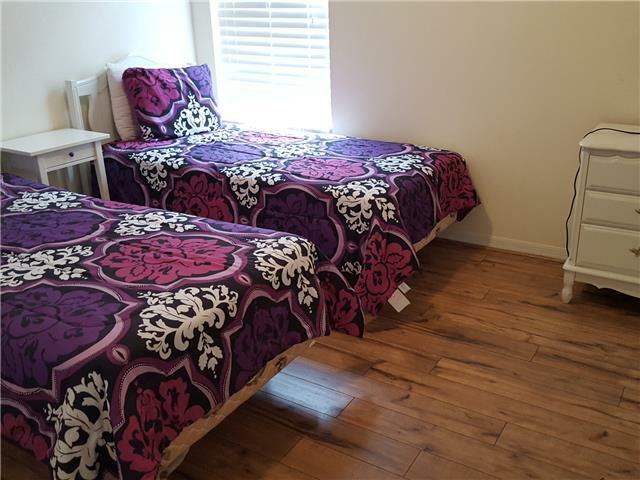 It's a safe house, strategically located close to parks, Wallmart, restaurants. It is very nice, spacious with good air conditioning, completely clean, the rooms were comfortable, clean bathrooms, lots of water. Impeccable pool was our ally for the 8 days that we stayed there. The kitchen has all the necessary equipment. For all this on behalf of my entire family, I want to thank you for sharing your home and trust us. It really felt like home! 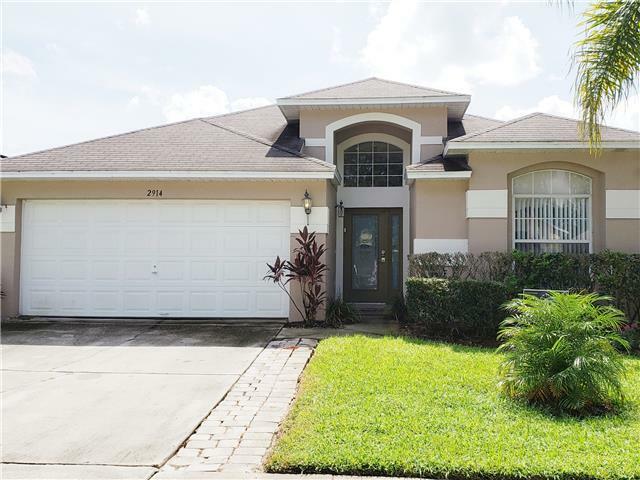 We spent a week in the house, everything was as expected and offered, really nice house and pool, plenty of space, well located, walmart and stores nearby, perfect for visiting Orlando! Our family enjoyed the stay at the house. The children loved the pool. Walmart was quite close. There were ample towels and the washer and dryer worked well. There were board games in the house. The beds were very comfortable. Michaela was available to answer any questions we had. We would stay there again if we had a large group staying in Florida.